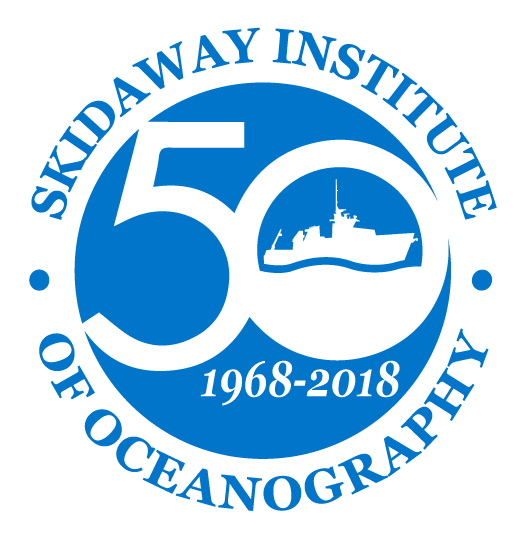 The UGA Skidaway Institute of Oceanography is a multidisciplinary research and training institution located on Skidaway Island near Savannah. The Institute was founded in 1968 with a mission to conduct research in all fields of oceanography. In 2013, the institute was merged with the University of Georgia. 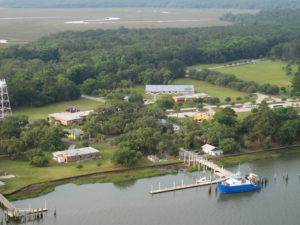 The campus serves as a gateway to coastal and marine environments for programs throughout the University System. The Institute’s primary goals are to further understanding of marine and environmental processes, conduct leading-edge research on coastal and marine systems, and train tomorrow’s scientists.